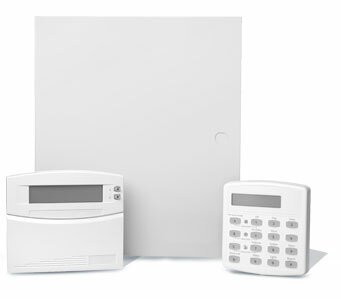 Full-featured intrusion and fire detection system for homes and businesses. Integrated two-way voice operation for use with Concord 4 panels. Concord systems are designed to meet the security requirements of today, while being flexible enough to accommodate the changing demands of tomorrow. 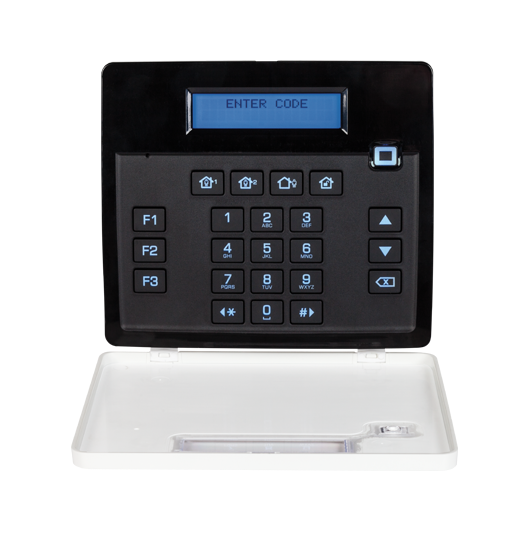 System components can be easily modified and expanded to provide optimal protection in almost any situation. Plus, Concord works with other systems, including home lighting, HVAC and more, for added lifestyle convenience. With Concord, homeowners have the flexibility to put together a security system that’s right for their home and lifestyle. It starts with our leading control panels, providing advanced features for complete protection and control. Interlogix provides dependable solutions for the biggest safety threats to homes and businesses. 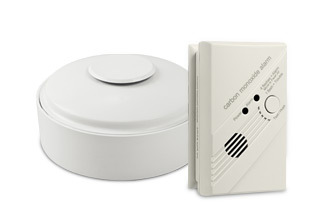 Offering a full line of wireless carbon monoxide and heat detectors, Interlogix keeps buildings and people safe, and helps businesses meet state safety mandates. 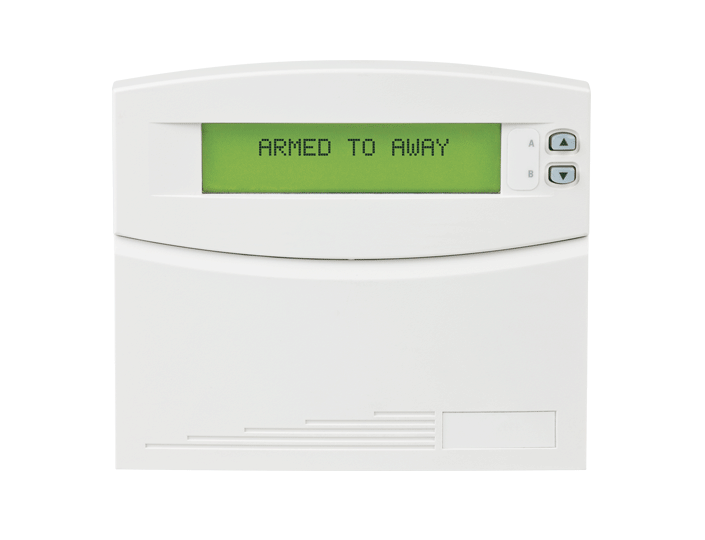 For complete home control and enhanced security, Interlogix offers wired and wireless components, including Z-Wave® modules, thermostats, as well as door, window, motion and glassbreak sensors—all designed to work with the Concord system.